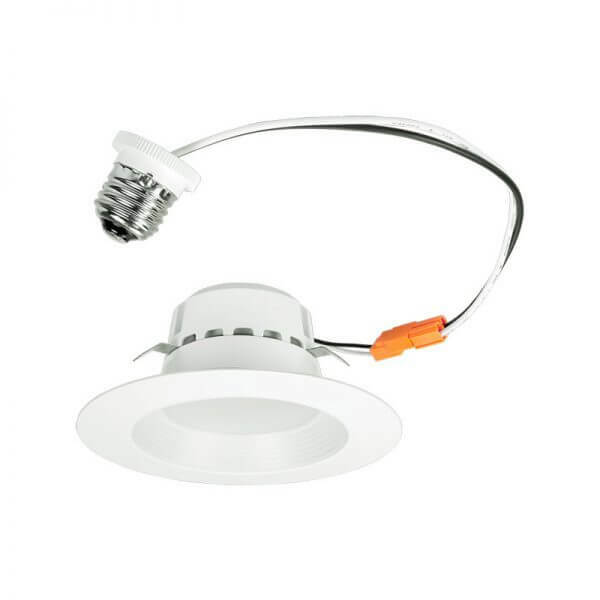 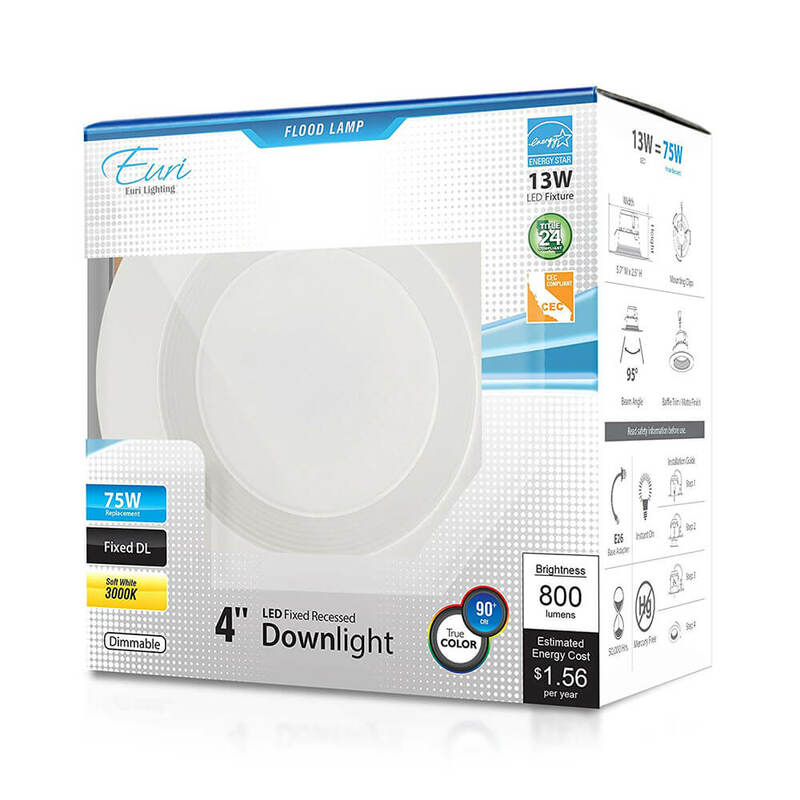 Euri Lighting recessed downlight replaces conventional 75 Watt incandescent bulbs delivering more brightness (lumens) for less energy (Watts). 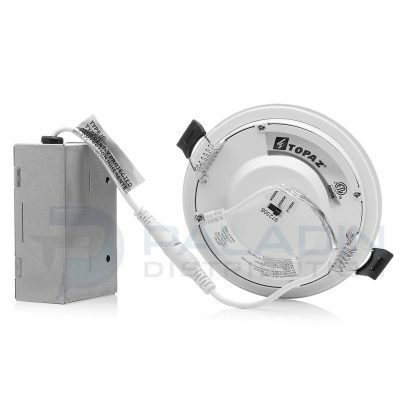 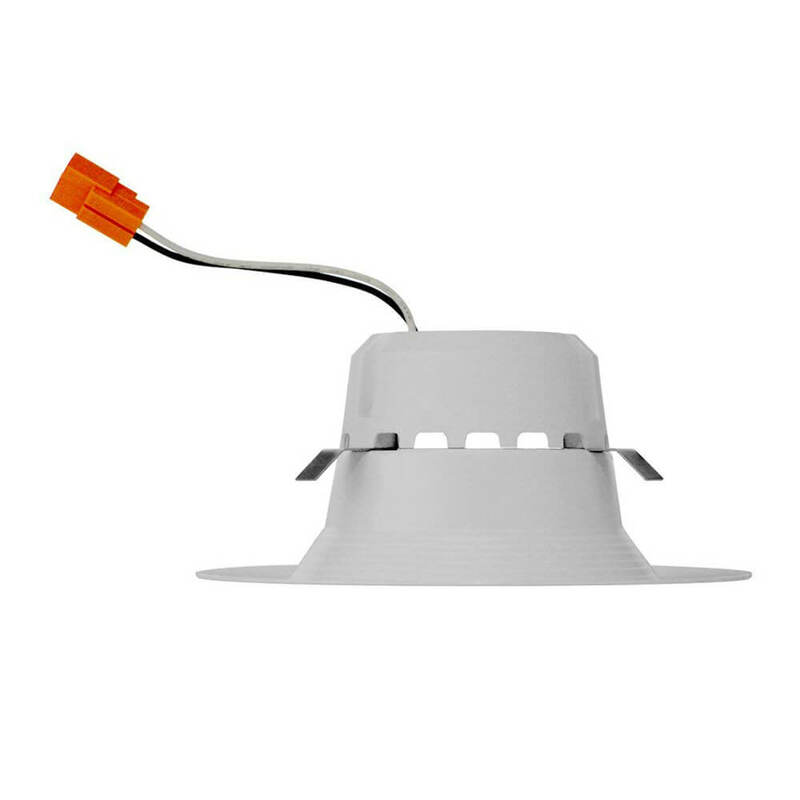 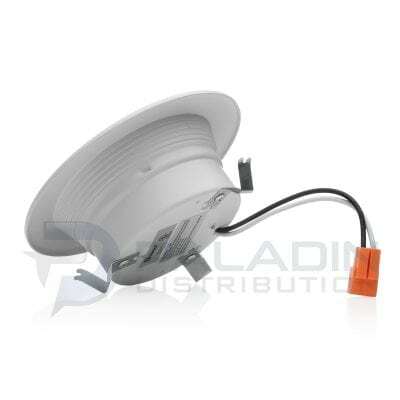 Its dynamic design allows compatibility with 4” cans, as well as reduction of internal bulb heat, providing greater durability and constant fixture performance. 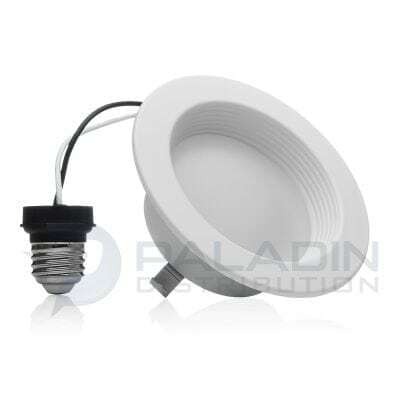 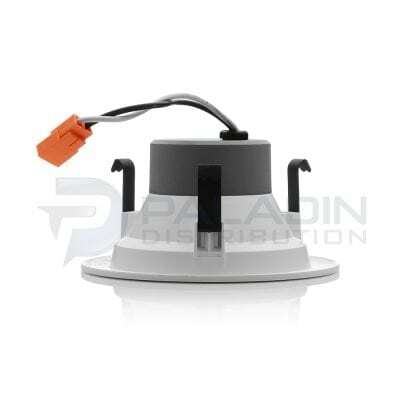 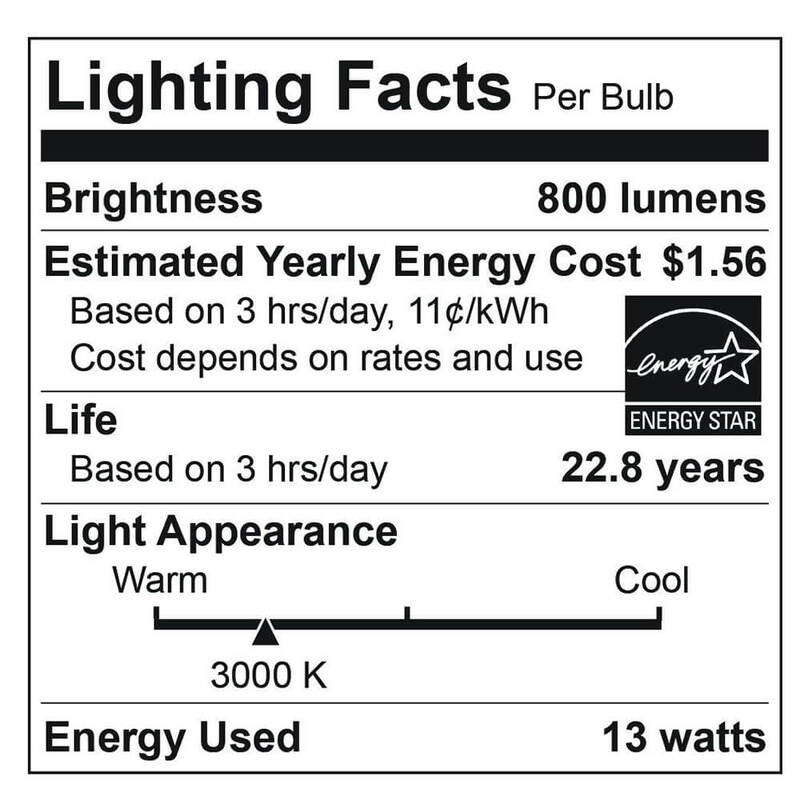 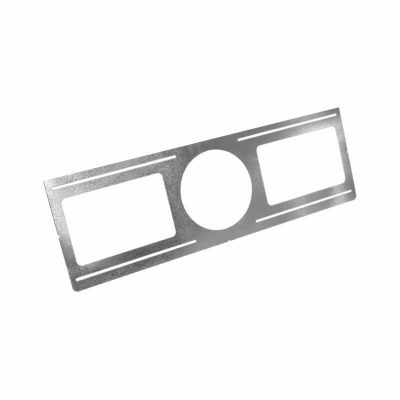 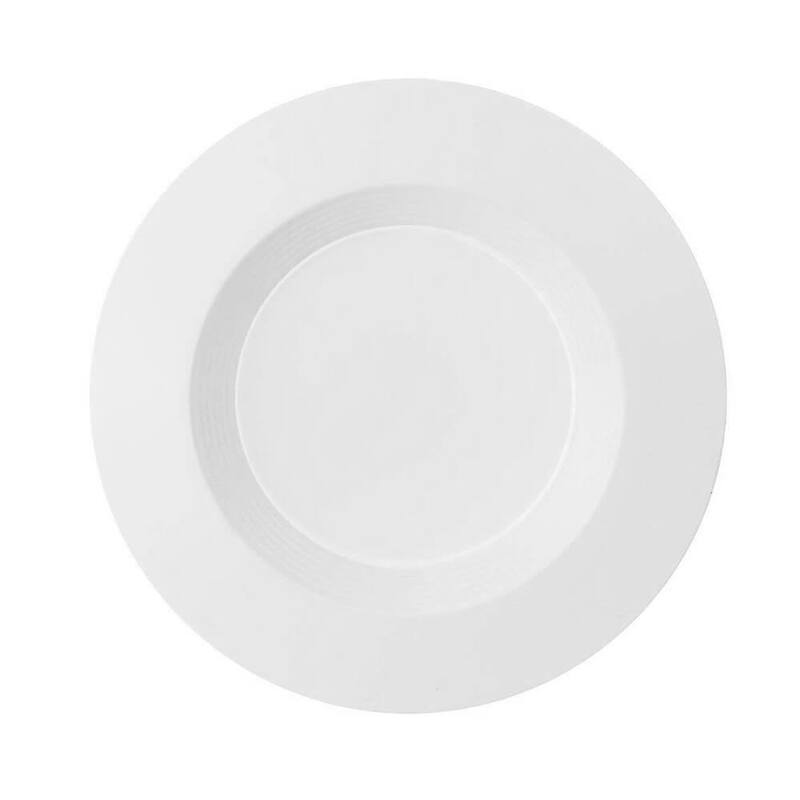 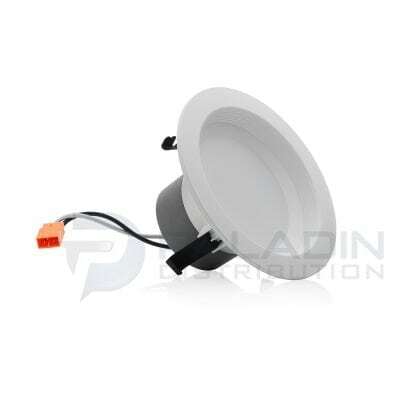 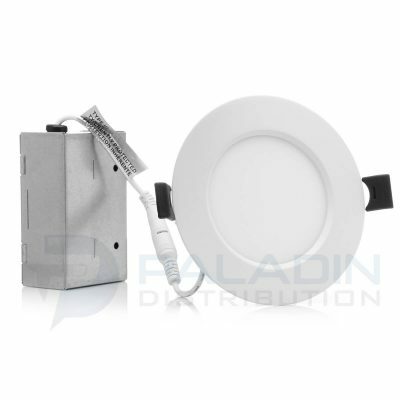 Enjoy features such as instant on, dimming options, shatter resistance, mercury free, and True Color (90+ CRI).